Morning sunshine and Mountain Views. Light and Bright entry, Laminate stairs & flooring, Open concept, woodburning fireplace, Master on main floor w/ walk in closet. All appliances stay, New DW 2017, spacious laundry room. 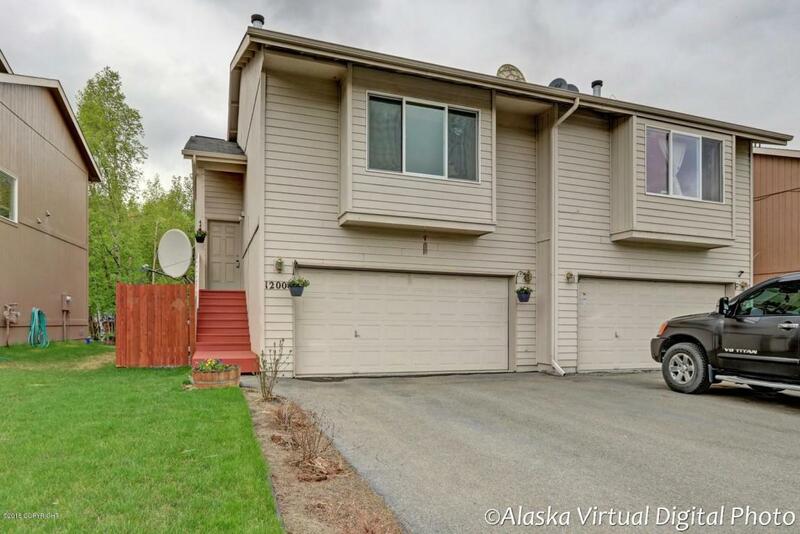 Lower level offers 2 bedrooms w/access to landscaped fenced yard. Perrenials stay, backs to greenbelt, close to Park.